This paragraph speaks to me a lot. Its all emo-ish but it speaks about life and loneliness and setting yourself free and being yourself and not letting anybody own you. Hehehe. Happy new year! 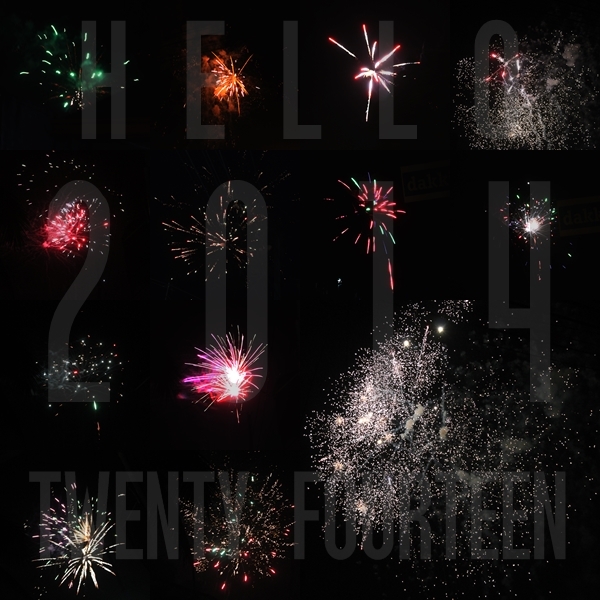 Last year, I promised myself I’d really use this blog when its 2014. I’ve learned so much things in 2013 and I’m thankful for each experience. 2013 might have been one of the most annoying years, but it taught me to be patient. It taught me to handle each situation maturely. It taught me that there’s a Big Man up there that’s got my back in each problem I encounter. 2013 wasn’t a perfect year…. each year isn’t. 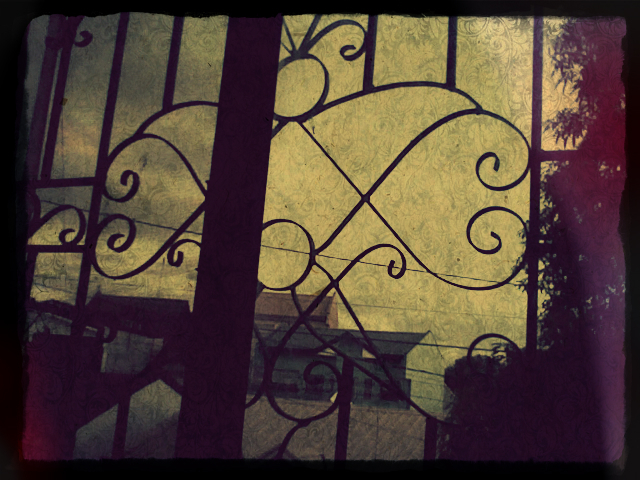 On New Year’s Eve I heard on the radio, “There won’t be any perfect year. We will always encounter problems and tragedies, but what makes a year perfect is how you will deal with all these problems and how you will use these to move forward.” After hearing this, I told myself to stop wishing for a perfect year because that would be impossible. There will always be problems, challenges, and trials because that’s life. There will always be light at the end of each tunnel and that’s what should motivate us to keep going. 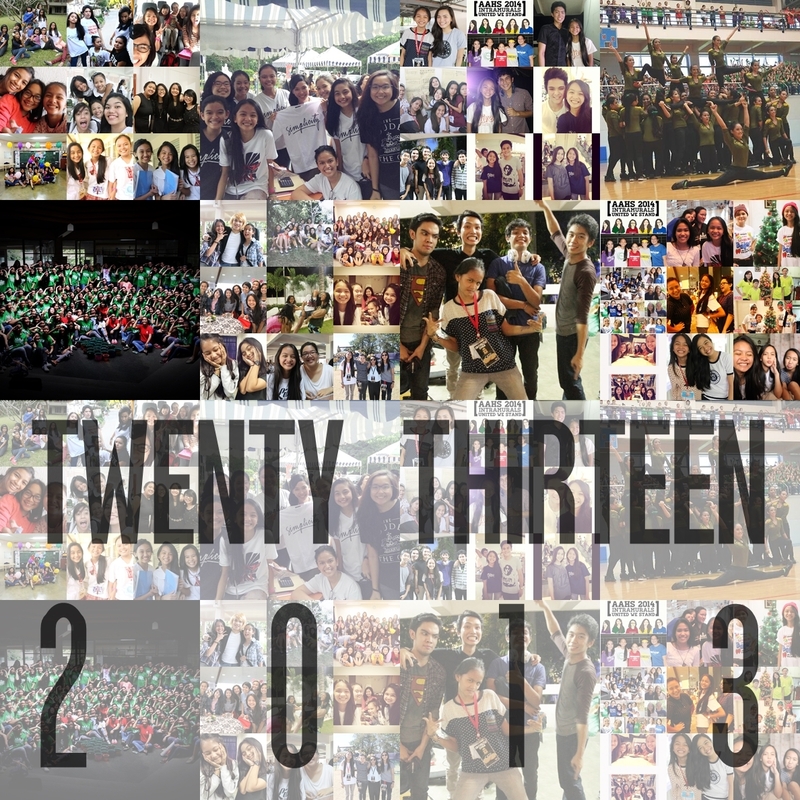 Twenty thirteen was one roller coaster ride. It was a year full of adventures, I’d have to say. One year that was really crazy, but a year that’s worth remembering in the future. Really really thankful for those who made my 2013 great. Thankful for those people who will really stick with you till the end. Two thousand and thirteen surely gave me a lot of scars, but it also gave me a lot of memories, happiness and those memories could serve as a “bandaid” to these scars. Hihihi. Here’s to the 2013 memories! And this 2014, all I wish is a happy year. I know a completely happy year isn’t possible because we’ll all be faced with challenges, but I wish and hope for wisdom. Wisdom in every aspect. Wisdom to make the right decisions, wisdom to be the best. Hoping to meet my better self this year. I know this year will be a blast! I know that this year will be a better year. 2014, be another great book. Twenty fourteen, surprise me. Two thousand and fourteen, be the year of endless opportunities and possibilities.